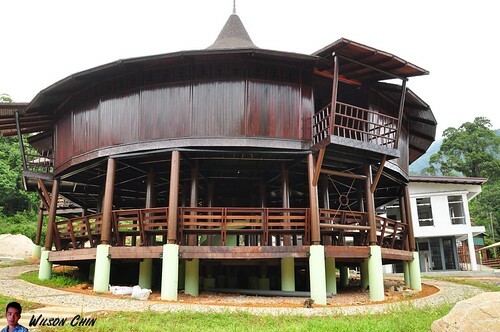 Check out the place that I always wanted to visit. 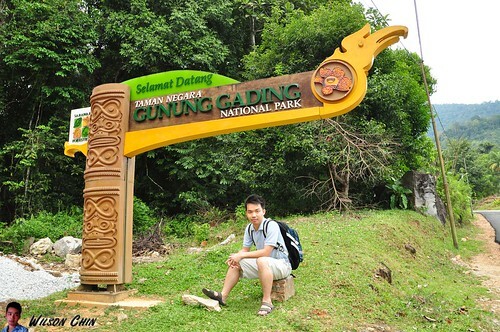 This is the Gunung Gading National Park, situated near the Lundu Distric, Kuching. I wanted to see the famous world's largest flower the Rafflesia Flower. But unfortunately, along the way to the waterfall, no giant flower to be seen. A bit disappointed though. 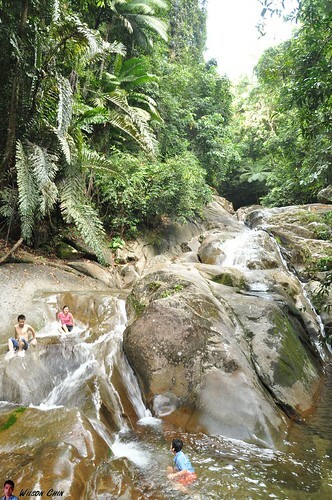 So basically when we visit the park, we can choose either jungle trekking, visit the waterfall, or camp at the site. For me, I like jungle rather than the beach. I don't like to swim in salt water, more to stream water, cold and refreshing. 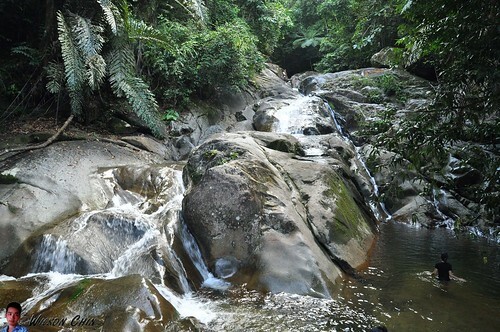 So let's check out the waterfall at Gading. Is not as huge like what I had in mind. It just has a small space for us to dive in, and soak. Its a good place to go during the weekend, way nicer than facing my computer from 9 - 6 everyday. Have a nice weekend guys. I stumbled upon the rafflesia here a year ago, when i wasnt looking for or expecting it. pleasant surprise. 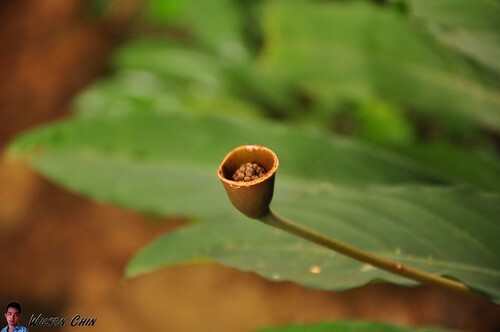 And what is that, a pipe flower? Have a nice weekend Wilson! (sob sob) I manage to see one rafflesia, but is fake one.